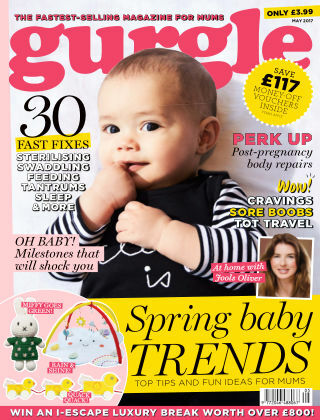 With Readly you can read Gurgle and thousands of other magazines on your tablet and smartphone. Get access to all with just one subscription. New releases and back issues – all included. 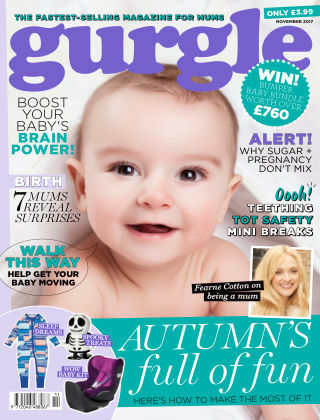 Gurgle magazine is a gorgeous glossy parenting magazine designed for busy modern mums. 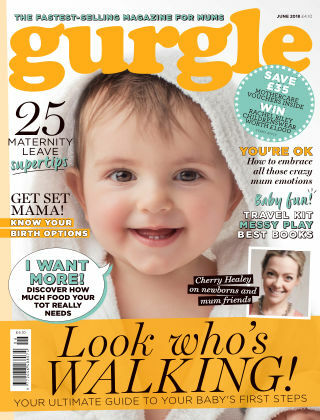 It’s an irresistible treat packed with fashion & beauty, health & well-being, food & nutrition, real-­mum experiences, celebrity exclusives and brilliant buys. Created for mums by mums!